Derring-do and high adventure galore fill the pages of this fun-filled romp! 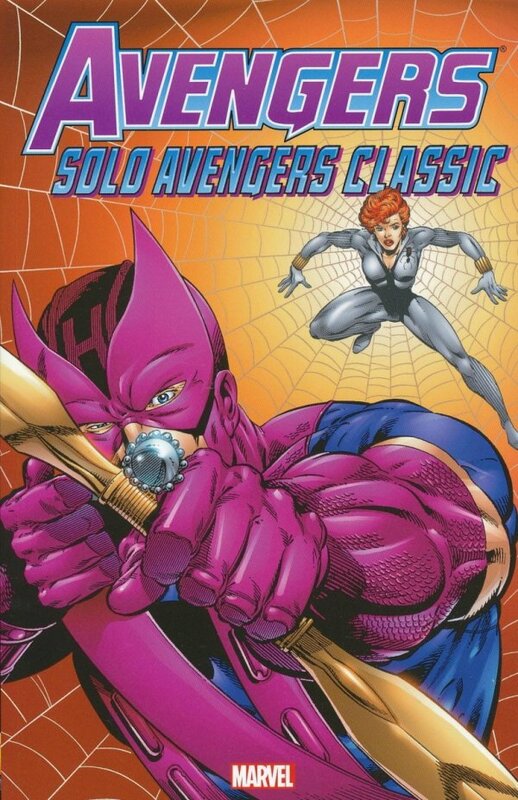 Arrows fly and swords clash in these thrilling tales from your favorite Avengers' solo files. Starring Hawkeye - and featuring the Black Knight, Moon Knight, Monica Rambeau, the Scarlet Witch, the Black Widow and more! Collecting SOLO AVENGERS #1-10.